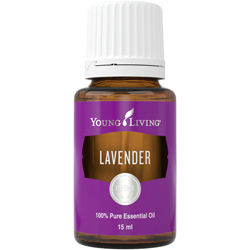 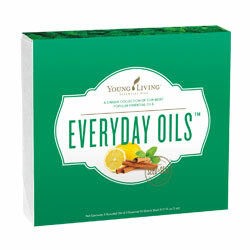 The Everyday Oils™collection is the perfect beginner kit, containing ten of our most popular and versatile essential oils. This kit will become a useful part of your day, every day. 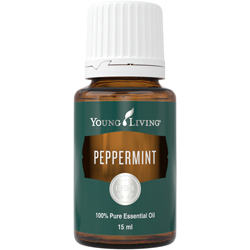 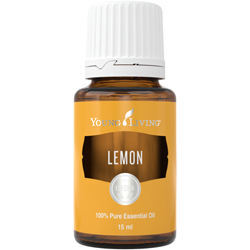 Joy™ Essential Oil Blend: Citrus aurantium bergamia (Bergamot) peel oil (Furocoumarin-free), Cananga odorata (Ylang ylang) flower oil, Pelargonium graveolens (Geranium) flower oil, Citrus limon”“ (Lemon) peel oil, Coriandrum sativum”“ (Coriander) seed oil, Citrus reticulata (Tangerine) peel oil, Jasminum officinale* (Jasmine) oil, Anthemis nobilis (Roman chamomile) flower oil, Cymbopogon martini (Palmarosa) oil, Rosa damascena (Rose) flower oil.